You named America as the best destination for older primary school kids and teens in our recent Best of Family Travel Awards. So we asked an America expert where should families go in the USA? Chez Chesiak has all the details you need for a family trip to America. San Francisco stands at the entrance to a large natural harbour – the San Francisco Bay. The hip, progressive, techy and hilly city was born on the waterfront and consequently, this area is home to some of its best attractions. The “Bay Area” region is chock-full of adventures for families – and there are direct flights from Melbourne and Sydney right to its airport. The pier is chock-a-block with fun activities for kids. Picture: iStock. PIER 39 is a great place for families to kick off their California adventures. This waterfront complex has two levels of dining, entertainment, shopping and attractions, plus it’s the launch point for many activities in the bay, such as catamaran charters, whale watching excursions, power boat rides and Zodiac boat tours. 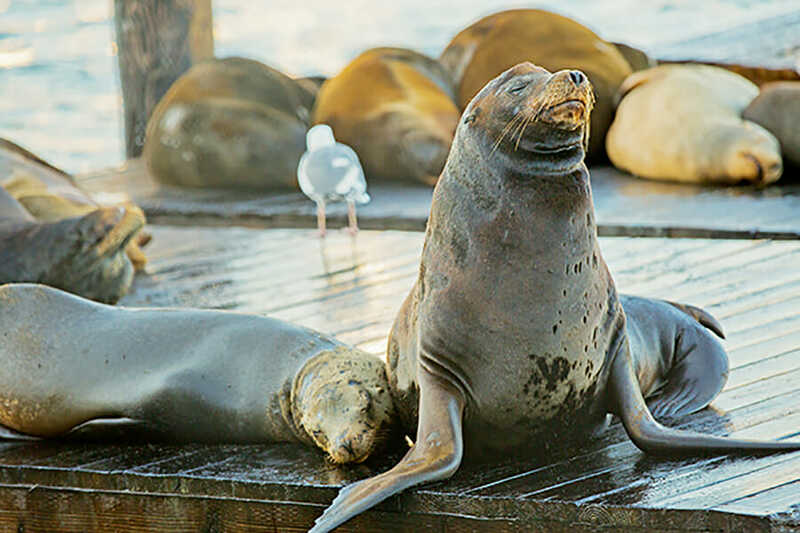 The pier is home to San Francisco’s world-famous sea lions, who lounge across the docks and even have their own webcam. Just ‘Lion’ around, enjoying the sun, Picture: Supplied. New at PIER 39 is the world’s first 3D flying theatre experience, aptly named ‘The Flyer’. The indoor ride combines motion seats, live-action and computer-generated 3D imagery to simulate flight around the region. You’ll dip, dive and soar across the city, over the Golden Gate Bridge, up the coastline, and through Redwood National Park. The riveting ride is also a fabulous introduction to the city’s best sites. 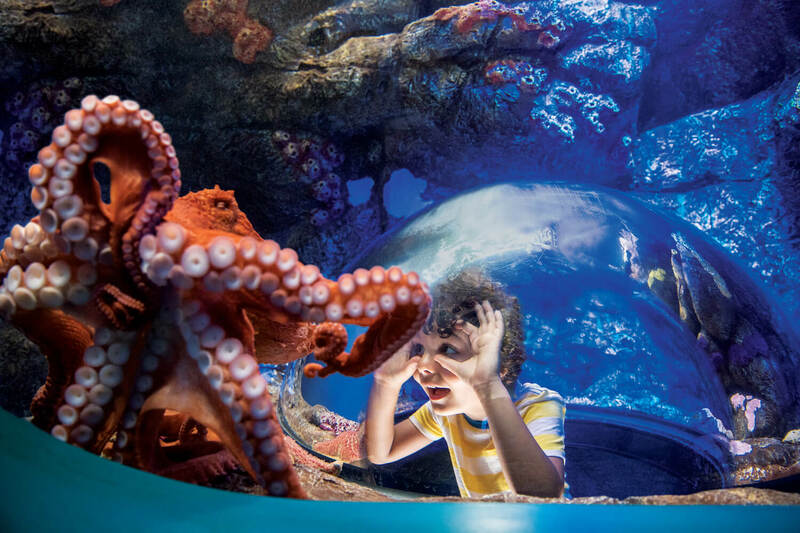 And don’t miss the Aquarium of the Bay, which is home to some 20,000 marine animals, including sharks and rays, octopodes, jellyfish, darting schools of sparking anchovy, river otters and many more. The Aquarium has aSea Lion Center, daily feeding, animal encounters and wildlife expert talks. Less than four hours’ drive east from San Francisco is the renowned Yosemite National Park. 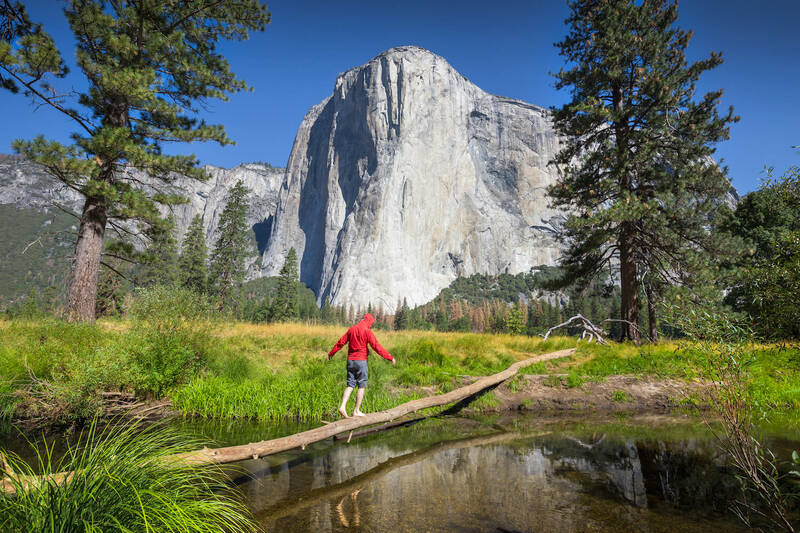 One of the States’ most-visited parks, it’s famed for its giant, ancient sequoia trees and the iconic towering granite cliffs of El Capitan and Half Dome. Yosemite Village offers shops, restaurants, lodging, a museum and a photographic gallery. For a real treat, stay at the Tenaya Lodge at Yosemite. 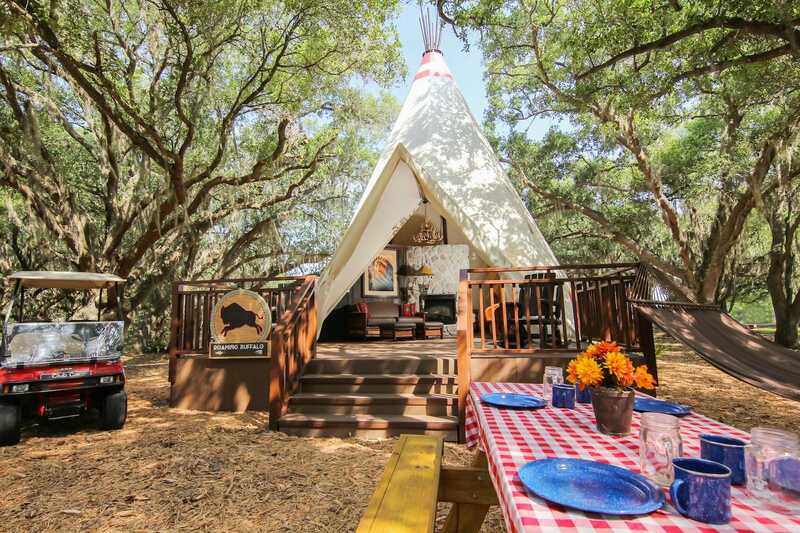 The elegant lodge offers tours of the park, a spa, a kids adventure course, mountain biking, nature and nighttime torch hikes, archery and more. Yosemite has a wild beauty. Picture: Istock. From various points around the waterfront, you can spot the former island prison, which is accessible by ferry. 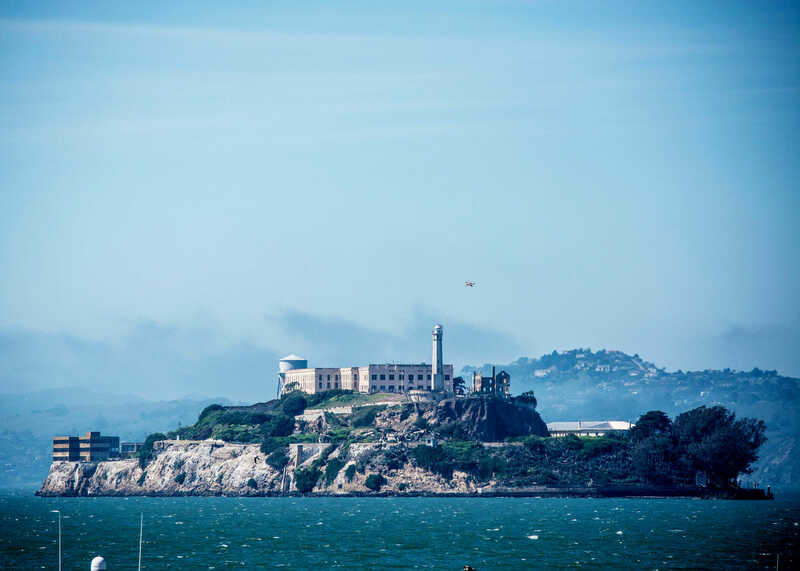 Allow at least three hours for cruising to the island, taking the cell house audio tour, exploring the historic prison’s exhibits, and the return trip. It’s worth noting too that Alcatraz is very friendly to families with any accessibility concerns. They provide a SUSTAINABLE EASY ACESS TRANSPORTATION (S.E.A.T) Tram for access to the top of the former prison facility for those that need it and the rest of the top is wheelchair accessible. Before arriving in San Francisco, get your free PIER 39 Fun Pack, which includes various discounts to many of the shops, restaurants and attractions on the pier, as well as one hour of free parking. You can print a coupon online before you go, and then redeem for your coupon booklet at the California Welcome Center. LA needs no introduction. Picture: Shutterstock. 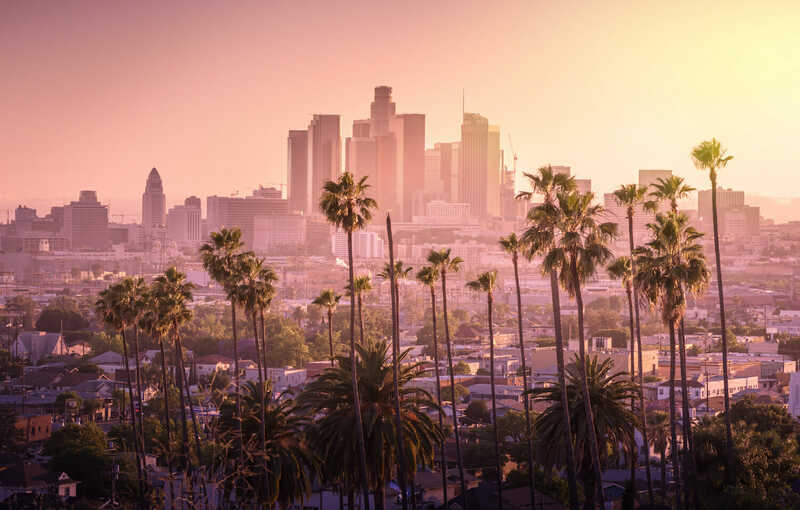 The ‘City of Angels’ is relatively easily accessible from Australia with direct flights from Brisbane, Melbourne and Sydney to Los Angeles. “For Australian families in particular, now is an amazing time to visit, as the cost of flights to California is trending down, making it easier than ever for families to afford the trip,” Visit California President and CEO, Caroline Beteta says. 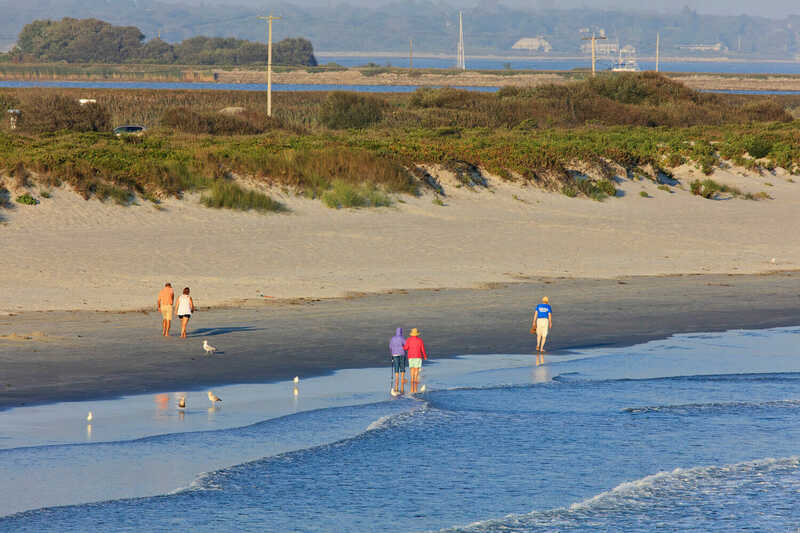 Full of parks, beaches and the Santa Monica Pier, there’s plenty for families to do here. 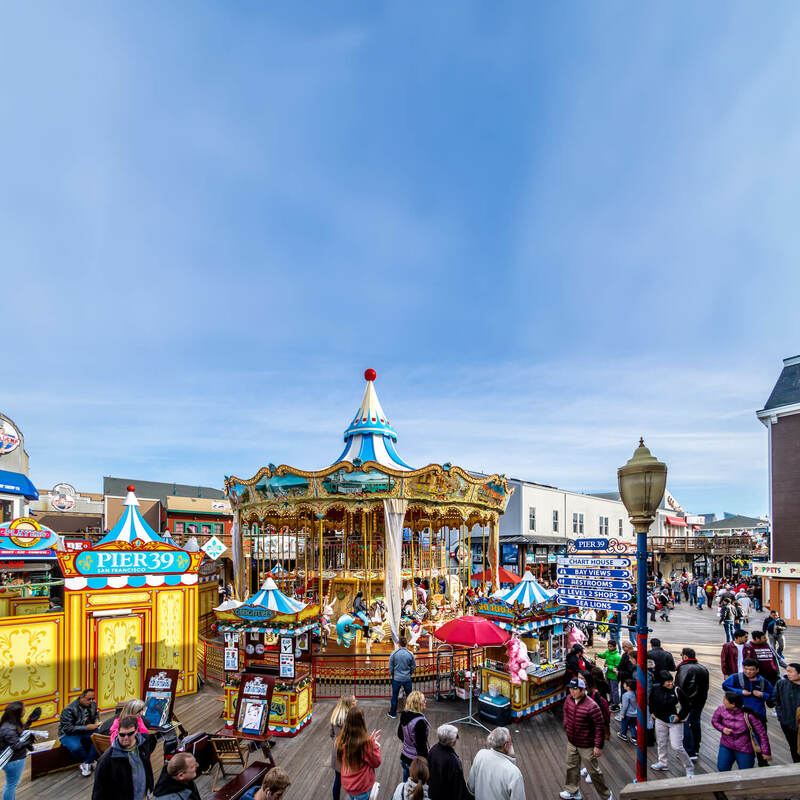 Check out the Pier’s historic carousel, seasonal festivals, souvenir stands, arcade and aquarium. Families should check out the free historical walking tours, the trapeze school and the restaurants close to the beachfront. 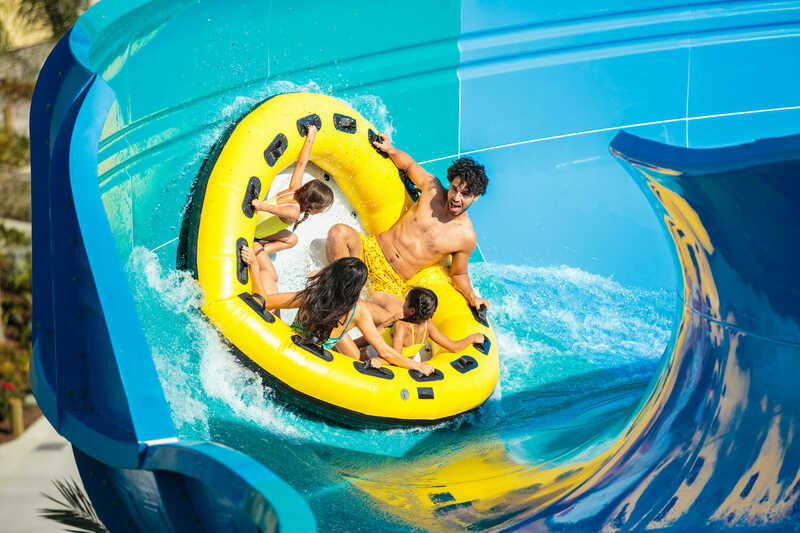 If the name didn’t already tell you, you will get wet at soak city. Picture: Supplied. This world-renowned theme park actually started as a small berry farm. First known for its famous fried chicken dinners, boysenberries and an Old West Ghost Town, Knott’s Berry Farm now bursts with attractions and entertainment for all ages, including roller coasters, stage shows, interactive experiences, and delicious food. Additionally, there’s also Knott’s Soak City Waterpark (Orange County’s largest waterpark) and Knott’s Berry Farm Hotel. 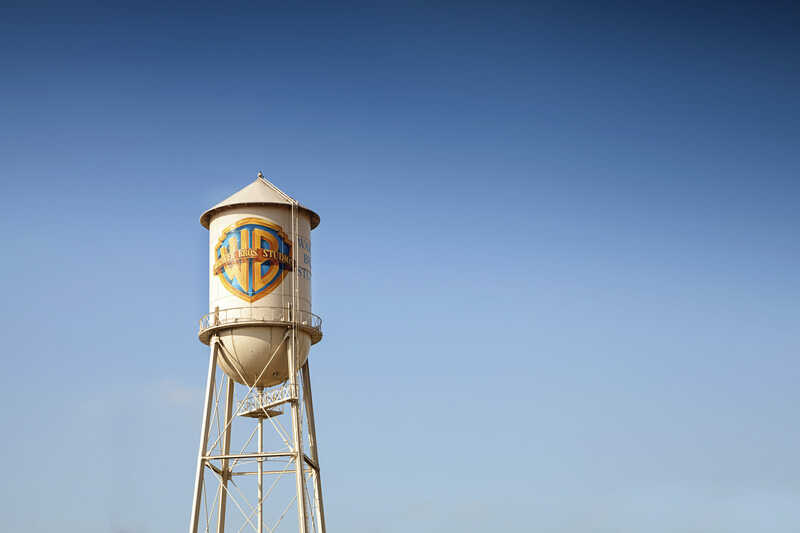 Enjoy a three-hour visit inside a real Hollywood studio, exploring the sets for productions like Batman, La La Land and Friends. Each tour includes access to original props, costumes, vehicles, and sets. You’ll also stop at the DC Universe: The Exhibit, which gets you up close to characters like Wonder Woman, Superman and The Flash. The exhibit also displays the original comic book issue of each character. Visit the House of Mouse. Picture: iStock. All things Pixar have invaded the Disney California Adventure Park with the opening of Pixar Pier. Your favourite Pixar characters and stories abound in this new area that features the Incredicoaster and Pixar Pal-A-Round attractions, imaginative neighbourhoods, Pixar-inspired food, the Lamplight Lounge and a variety of exciting entertainment. Starline has been running tours since 1935. It is the oldest sightseeing company in Los Angeles and showcases the opulent estates of the world’s most successful and famous stars. They also offer tours of the studios and local theme parks. The Movie Locations Tour explores LA locations from Transformers, Iron Man, Blade Runner, The Fast & The Furious and Star Trek, all from the comfort of a custom bus that plays related movie clips on a large HDTV. 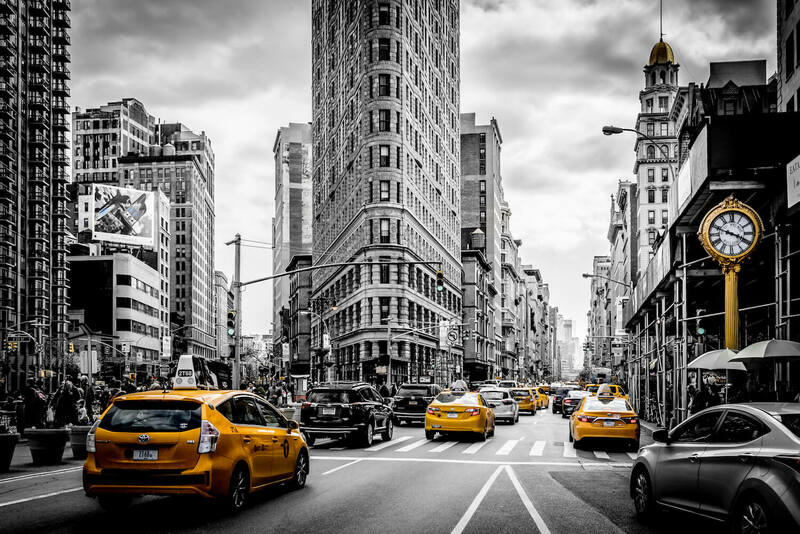 While in the USA, save time and money on the best attractions with CityPASS. 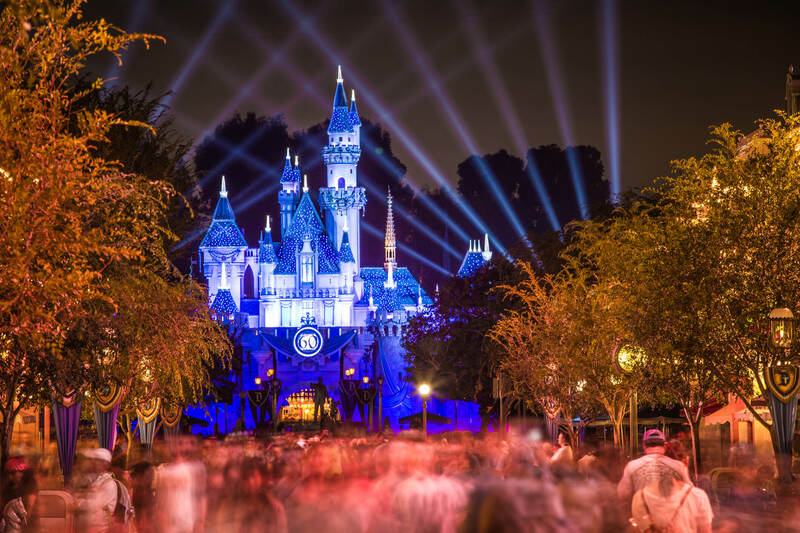 Available for a dozen destinations, including Dallas, Denver, New York City, San Francisco and Southern California, it allows you to pre-purchase a booklet of discounted tickets to all the best local attractions. Highly recommended as a way to both plan your city experiences in advance – and save dollars while you’re there. Yellow taxis are to New York City what Black cabs are to London. Picture: iStock. New York City is one of the most popular tourist destinations on the planet, and for good reason. It’s the mecca of US business and a melting pot of American culture. New York has something for every style, taste and budget in what locals often refer to simply as ‘The City’. With all the options of things to see and do here, it’s important to do your research beforehand. Just a few suggestions to consider are: Central Park, the American Museum of Natural History, Coney Island, Broadway, the High Line (a park residing on an old elevated railroad line), the decommissioned naval aircraft carrier USS Intrepid, a skyscraper observatory (Empire State Building, Top of the Rock in the Rockfellar Center, or One World Observatory), and a plethora activities in the rivers surrounding Manhattan. You’ll have a whale of a time in NYC. Picture: iStock. Flynn also suggests the Staten Island Ferry, which takes you past the Statue of Liberty and is free on weekends. Another recommendation from the father of two teens is fishing in Central Park as a unique activity, especially when combined with a bike ride there. Note too that the ferry system, as well as both Ellis Island and the Statue of Liberty, is an excellent option for those families with any accessibility issues. The grounds on Liberty Island are fully-wheelchair accessible and a wheelchair-accessible lift is available to the top of the massive pedestal. The interior of the top of the pedestal, which offers views of the Statue’s inner skeletal structure, is also wheelchair accessible. Starline offers 17 NYC tours, each of which is uniquely tailored to highlight a particular aspect of the city. Families can do loop tours of Manhattan, night/holiday lights tours, a Harlem gospel tour, and one to shop premium outlets. They also offer helicopter tours and an array of boat tours around the island of Manhattan. With a population of 210k, Rochester puts the pretty into pretty big city. Picture: Shutterstock. Don’t forget that ‘New York’ is not just a city, but an entire state. And the state is the size of France, no less. While some 60 million tourists descend upon the city itself, they too often neglect the rolling mountains, lakes, and natural beauty of what’s called ‘Upstate’. Several regional tourism boards even launched an international marketing program designed to connect international travellers with some of the sites of Upstate, via a suggested five-day, four-night itinerary. “The wonders of upstate New York are virtually unknown by most international visitors, yet we’re a safe, accessible and affordable family travel destination – without the crowds of other nearby regions,” Greg Marshall, the Senior Vice President of Marketing for Visit Rochester says. Father, family travel writer, and local resident Dave Parfitt agrees. “It’s a very family-friendly region with world-class museums, gorgeous lakes and rolling hills, and great little cities and towns that most tourists haven’t heard of yet. It’s really just a great getaway for families,” Parfitt says. Parfitt also suggests checking out the brand-new National Comedy Center, a museum dedicated to the art and history of comedy. Visually and physically appealing. Picture: Museum of play. Within a 50-mile radius of Rochester, you’ll find more than 70 family-friendly attractions. The pinnacle of them all is the National Museum of Play. ‘The Strong’ is the world’s first collections-based museum devoted solely to the role of play. 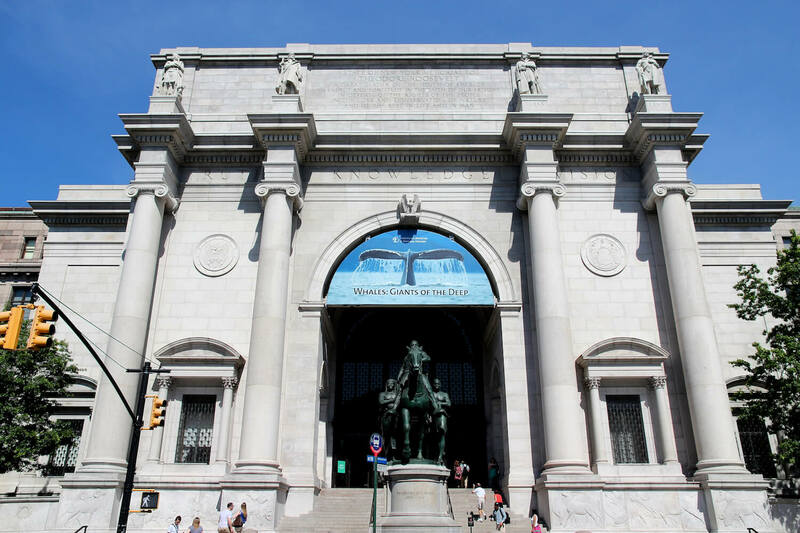 It is the world’s largest collection of materials related to play and is home to the International Center for the History of Electronic Games, the National Toy Hall of Fame, the World Video Game Hall of Fame, and more. Rhode Island is the smallest state. Picture: Supplied. The smallest of all the US states, Rhode Island is known for sandy shores and seaside Colonial towns. It includes the city of Newport, which is famed for its dozens of massive and elegant ‘Gilded Age’ mansions and sometimes referred to as the sailing capital of the world. The state’s capital of Providence is home to Brown University, a variety of landscaped and riverfront parks, the Providence Children’s Museum, and the WaterFire art installation. Check out the lighthouse and seal tours at Newport’s Save the Bay Exploration Center and Aquarium. For something truly unique, Rail Explorers offers scenic rides along the bay on custom-built pedal-powered cars that run on old railroad lines. And the Rhode Island website includes pages and search tools for family-specific attractions and beaches. Colorado Springs is twinned with Bankstown. No, really. Picture: Shutterstock. Families will certainly stay busy in the Mile High City of Denver (so named because of its altitude of over a mile above sea level). Walk the 16th Street Mall, which includes the newly renovated, historic Union Station, visit the Denver Mint or Denver Art Museum, or take the trolley to the Downtown Aquarium or Children’s Museum of Denver. 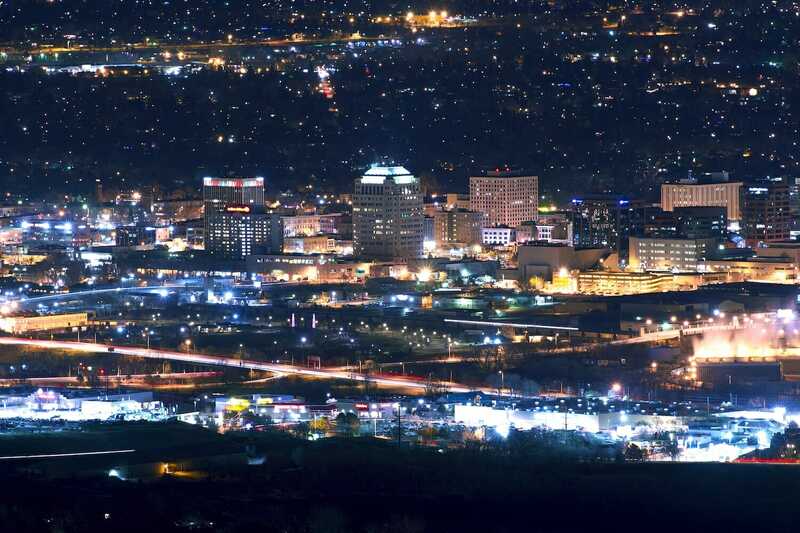 The Colorado city of Colorado Springs boasts more than 55 family-friendly attractions, including iconic Pikes Peak, Garden of the Gods geological park, plenty of whitewater rafting for all comfort levels, and the Santa’s Workshop amusement park. Water rafting is a great workout and you don’t get sweaty doing it. Picture: Supplied. Don’t miss the Royal Gorge Bridge & Park, a 360-acre amusement park that includes one of the world’s highest suspension bridges. When you cross, you’ll be able to look down nearly 300 metres to the wild Arkansas River. Great Wolf Lodge is a fabulous chain of family-focused resort hotels with indoor water parks. Across America, they have 16 hotels, including one in Colorado Springs. That one offers kid-friendly activities, various dining options, an adult-friendly wine down service, and fun themed-rooms like ‘KidKabin’ and ‘Wolf Den’. A stay includes access to the waterpark’s 13 slides and eight pools, kept warm at 29 degrees Celcius year-round. 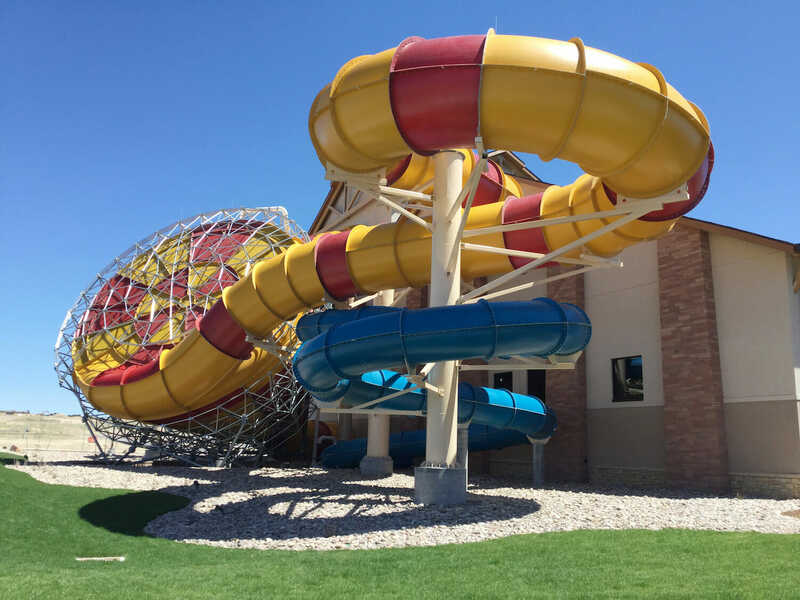 Kids will love the year-round waterslides. Picture: Supplied. While in the Rockies, take the altitude seriously. Exerting yourself, such as during a hike, at these higher altitudes can leave you breathless or possibly with a serious headache. Prolonged issues can develop over time that can lead to serious medical conditions. Stay hydrated in these dry environments, go easy on alcoholic beverages, and dial back some of your ambitions (if you run marathons in Sydney, don’t try to run more than a few kilometres here, until you acclimatise). The Rocky Mountains are home to some of the most stunning natural scenery in all of North America. 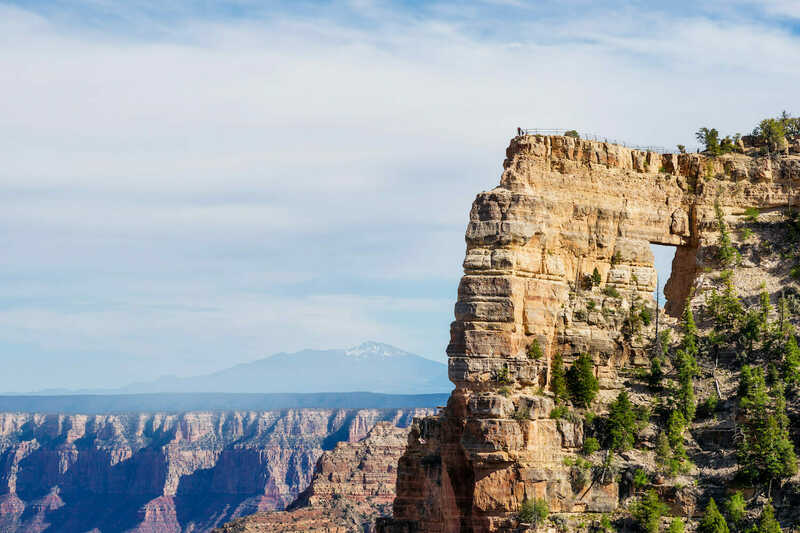 So, it’s no surprise that the region is chock full of iconic national parks like Bryce, Death Valley, Zion and Grand Canyon National Park. A comfortable way to see them all is by renting an RV (Recreational Vehicle), a great option for a family adventure. Be sure to plan your routes carefully though, as western states are large and distances between some parks could make for long driving days. 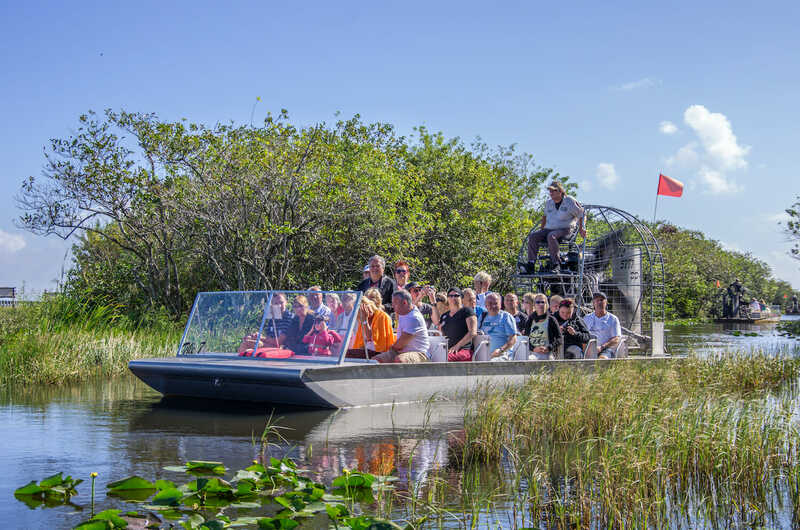 Airboats are the best way to travel through swamps. Picture: Shutterstock. Orlando is the gateway city to Florida’s world-famous Walt Disney World Resort. It also hosts 72 million tourists per year. After your visit to the Magic Kingdom (or perhaps in lieu of), get outside the city to discover the wilder side of Florida. Check out the delightfully kitschy Gatorland, the live mermaid shows at Weeki Wachee Springs State Park, or Wild Florida Airboats & Gator Park for airboat rides, swamp tours and animal attractions. “We’re located right in the heart of Florida,” Kris Keprios, Senior Tourism Sales and Marketing Manager for Visit Central Florida says. The river ranch is a rollicking adventure. Picture: Supplied. Dallas has the Cowboys and a bad record when it comes to Presidential motorcades. Picture: Supplied. Dallas, a central Texas city, also known as the Big D, has the whole family covered with activities for kids, parents and anyone else that wants to tag along. View the brilliantly illuminated skyline from the GeO-Deck at Reunion Tower. Look across the city from a height of 150 metres, and learn about local landmarks, light shows, milestone events and more. Or enjoy some fresh air at Rory Meyers Children’s Adventure Garden, where you can wander the trails to learn how wetlands clean the water and see alternative energy in action. The Perot Museum of Nature and Science has a popular earthquake simulator, another simulator that allows you to race a cheetah, and the towering skeleton of Alamosaurus, an indigenous plant-eating dinosaur who towered over the T-Rex. 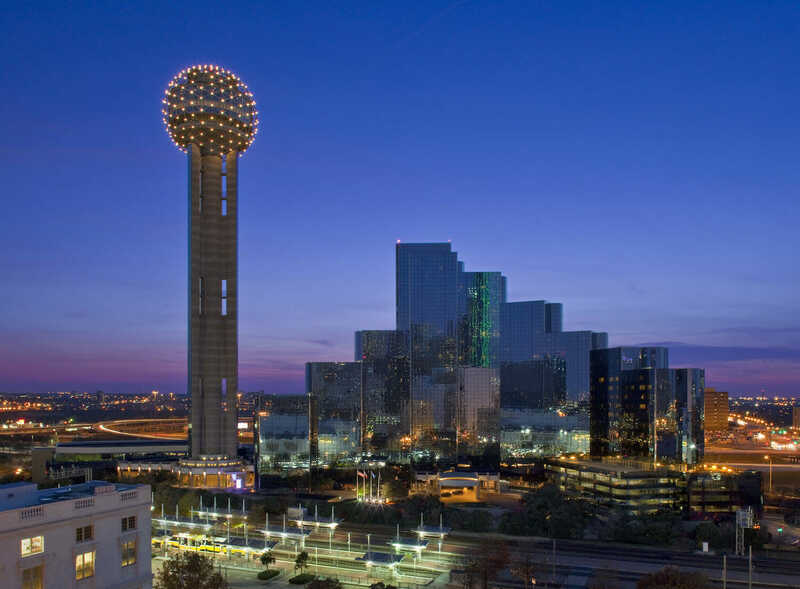 The Visit Dallas website has a host of family-friendly suggestions, as well as family guides and suggested itinerates for you and your kids. Seaworld has rides too. San Diego is full of laid-back fun as well as thrills and spills. San Diego has been rated one of the top family destinations in America. And with a panoply of theme parks, state parks, water parks, kid-friendly museums and hiking trails, it’s easy to see why. This city has 113 kilometres of beautiful beaches and plenty of budget-friendly hotels and dining options. But the city took it one step further by celebrating Kids Free San Diego each October. During that month, there are free admission at select attractions, complimentary meals for kids, and other great perks – more than 100 offers in all. Did you know that octopuses are one of the most intelligent animals in the world? picture: Supplied. 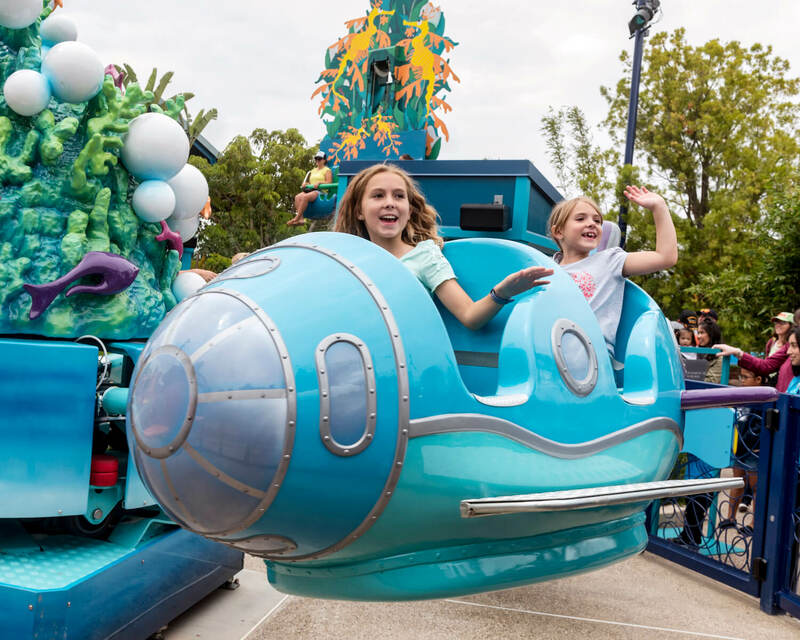 SeaWorld San Diego theme park offers roller coasters, rides, shows, tours, and family-friendly activities for both thrill seekers and animal lovers. The Electric Eel will soon be the tallest and fastest roller coaster in San Diego, offering high-energy twists, electrifying loops and inversions. Angels Window is a large natural arch at Cape Royal, near the Grand Canyon. Picture: iStock. Flagstaff is a high-altitude city surrounded by mountains, desert and ponderosa pine forests. It’s a gateway to the San Francisco Peaks, home to Arizona’s tallest mountain (Humphreys Peak) and the Arizona Snowbowl ski resort. Nearby, Wupatki National Monument has Native American pueblo sites, and Walnut Canyon National Monument is dotted with their cliff dwellings. Plus, it’s well off the radar of the mobs of tourists you might find in other destinations. Be sure to check out the Lowell Observatory, where Pluto was discovered in 1930. Other notable contributions of the observatory include the first detection of the expansion of the universe, moon mapping for the Apollo program, the rings of Uranus, the atmosphere of Pluto, and scores of others. It has exhibits, regular tours, a museum, evening programs, a gift shop and a Junior Astronomer Program.